If you are just joining us, please check out this page for info on what this is all about. My buddy Mattress commented recently that he would have to be paid a boatload of money to run through all these Disney movies like I’m doing. I said, “Why do you think I’m doing it?? ?” and then admitted there was actually no boatload of cash. In reality, this process has been pretty crazy but also really fun. I mean, I’ve never watched 35 movies in 20 days. It’s zany and awesome. So zany and awesome, in fact, that I’m already looking for others similar undertakings to undertake. But, despite the ultra-amazingness that is this Epic Disney Watchfest, I can’t help but think that a moment will come where I can’t watch another single traditionally-animated film. 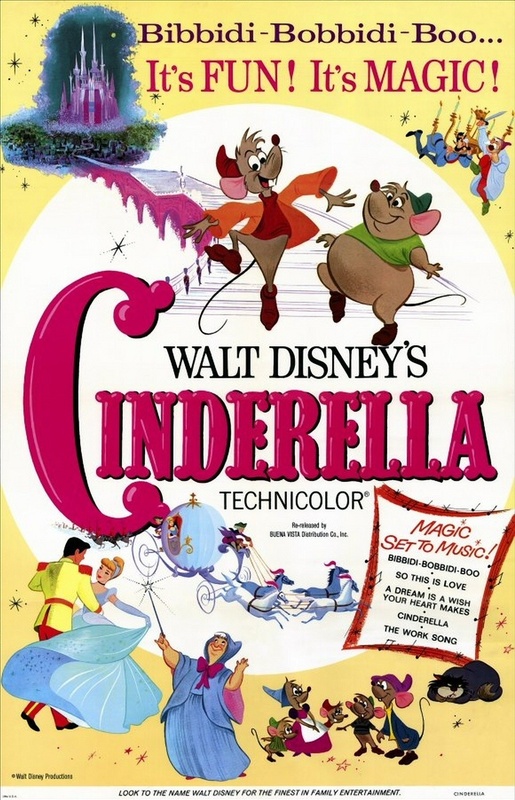 It hasn’t quite happened yet, and that’s probably because we’re hitting the stretch of absolute Disney classics. But still, I feel like another shoe is going to drop any day now. We shall see. As things stand, it has been a really enjoyable ride, and I’m glad you’ve joined in with me. On to the reviews!! 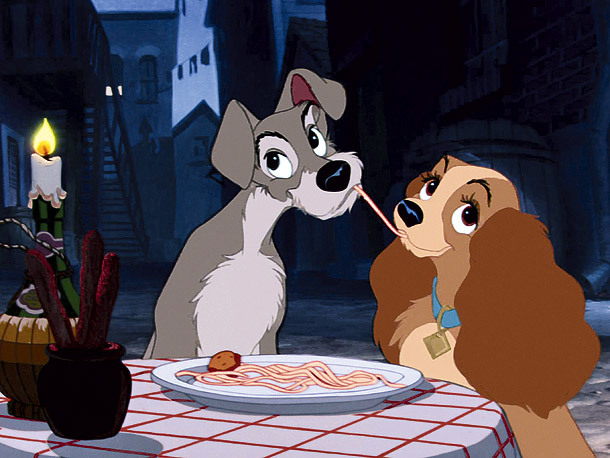 Lady and Tramp enjoy spaghetti while making movie history. So, if you missed Epic Disney Watchfest 8, I explained that Brazle and I plowed through four movies last Monday. I reviewed the first two in that piece, Sword in the Stone and The Lion King. 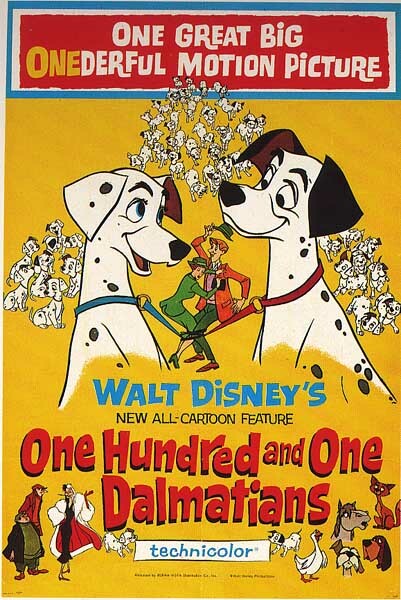 Now, I’ll turn my attention to 101 Dalmatians and Pocahontas.